Peanuts and cracker jacks are two cornerstones of the game of baseball. However, surgery is not. 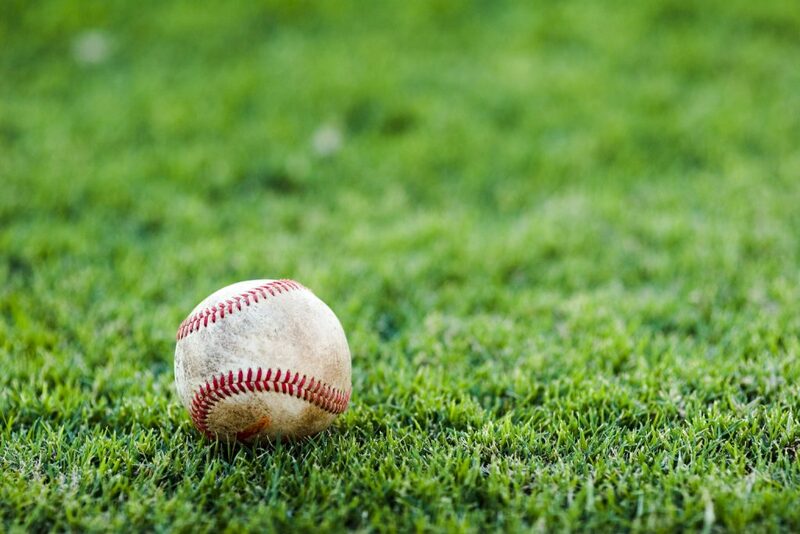 Yet, when one little leaguer got struck by a baseball during practice, the league’s insurer tried to get out of picking up some of his medical bills. The Louisiana Third Circuit Court of Appeal, however, was not going to let the insurance company off so easily. On June 1, 2010, nine-year-old Michael Folley was hit in the mouth by an errant baseball during his baseball team’s practice. On May 20, 2011, Tonya Csaszar, on behalf of her son Michael, brought suit against Nationwide Insurance, alleging that Michael would require future medical treatments and surgeries as he got older. Nationwide, having paid some medical expenses, denied further coverage based on a provision of the policy limiting coverage to medical expenses incurred within three years of the accident. Nationwide moved for summary judgment arguing coverage for Michael under the policy had terminated. The Judicial District Court for the Parish of LaFayette denied the motion and Nationwide appealed. Ambiguous contractual provisions are generally construed against the insurer and in favor of coverage. See Barton v. Avoyelles Parish Sch. Bd., 153 So.3d 448 (La. Ct. App. 2014). Nationwide submitted that medical expense coverage extends only to those expenses incurred during the obligation time. See Hoffman v. Travelers Indem. Co. of America, 144 S.3d 993, 998 (La. 2014). Yet, expenses can still be considered to be “incurred” during the obligation period when the injury arises within the period, the insurer knows of the injury, treatment is sought, but cannot be successfully completed within the obligation period. See Valladares v. Monarch Ins. Co., 282 So.2d 569, 572 (La. Ct. App. 1973). The Court of Appeal agreed with the Trial Court that summary judgment was not proper in this case. The word “incurred” was not expressly defined in the policy and was ambiguous, thus construed against Nationwide in favor of coverage. Plaintiffs provided evidence of evaluations by a doctor, dentist, and an orthodontist, which explained the future medical procedures that would be necessary for young Michael as he got older and grew. The Court of Appeal noted that the Plaintiffs were not receiving any economic gain from Nationwide remaining in the lawsuit, but instead, genuinely needed the coverage to pay for treatment. It was therefore proper that a factfinder has the opportunity to decide whether coverage was proper rather than a dismissal of Nationwide on summary judgment. Contracts can often contain ambiguities and resolving those ambiguities is a large part of what lawyers and judges seek to do. For Michael’s family, an excellent lawyer was able to convince the Court of Appeal that Nationwide’s coverage for medical expenses incurred outside of the three year obligation period was not an issue to dispense with on summary judgment. If your insurance company is denying coverage, it is highly advisable to seek out a good lawyer to review your policy and challenge the insurance company. Additional Sources: TONYA CSASZER VERSUS NATIONAL CASUALTY COMPANY, ET AL.